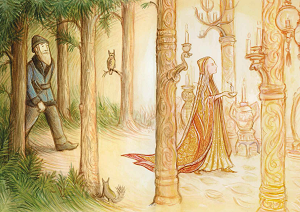 Nothing is what it seems when you tangle with a troll – so be careful! 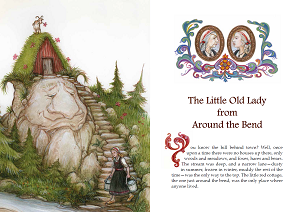 Retold in lively and authentic style by Norwegian-Australian author Margrete Lamond, and sumptuously illustrated by Norwegian-American illustrator Ingrid Kallick, these stories of magic and mischief from Norway will enthral young readers. 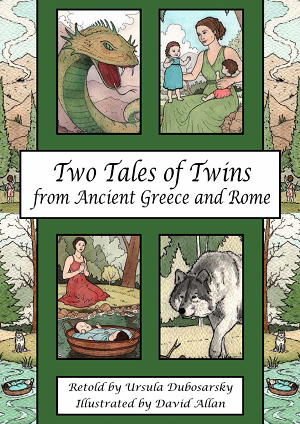 Margrete Lamond is a consummate storyteller with a deep understanding of fairy tales and folk tales. 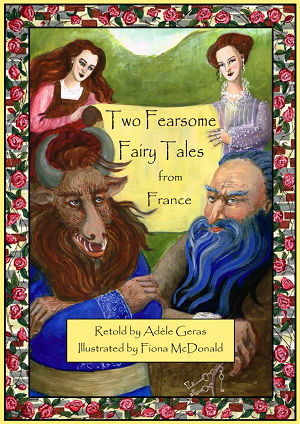 Her books include Tatterhood and Other Feisty Folktales, illustrated by Peter Sheehan, The Nutcracker, illustrated by Ritva Voutila; Frankenstein, illustrated by Drahos Zac; and the Once Upon A Timeless Tale series, a collection of retold folk and fairy tales, illustrated by a variety of leading Australian and international artists. 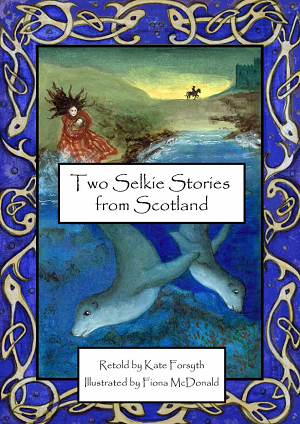 Margrete’s latest picture book titled The Sorry Tale of Fox and Bear has been published by Dirt Lane Press in Australia. 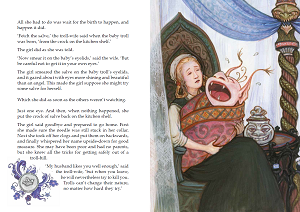 Award-winning illustrator Ingrid Kallick’s work has been featured in magazines and books, including in the Once Upon A Christmas anthology (Christmas Press 2014). Her work was selected for the Society of Illustrators Los Angeles shows in 2013 and 2015, with a bronze medal in 2015. 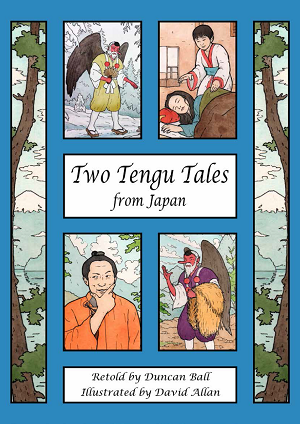 Her magazine covers won the SCBWI Magazine Merit Award in 2012 and 2015, while her selection for the SCBWI stand at the Bologna Book Fair in 2014 received an honourable mention. 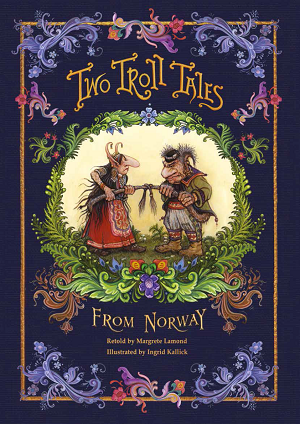 Two Troll Tales from Norway is her first picture book.